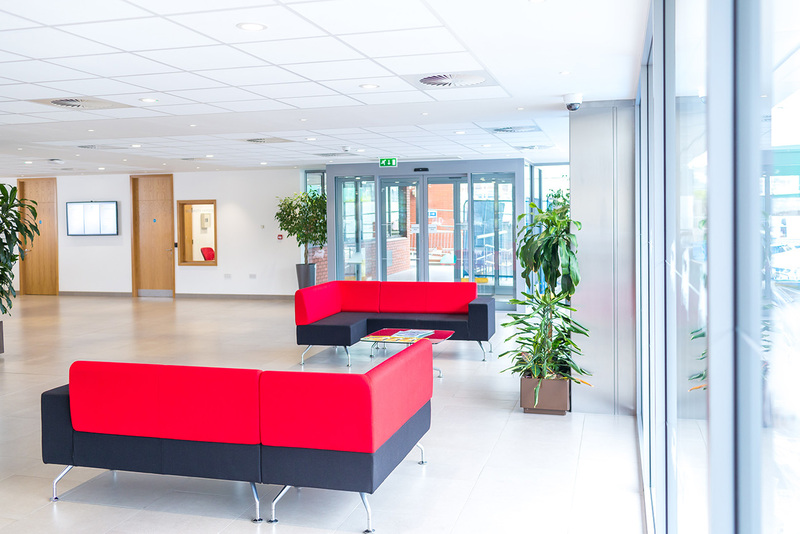 Sykes & Son Limited were responsible for a multi-million-pound refurbishment of a six-storey office building owned and operated by a major petrochemical company. 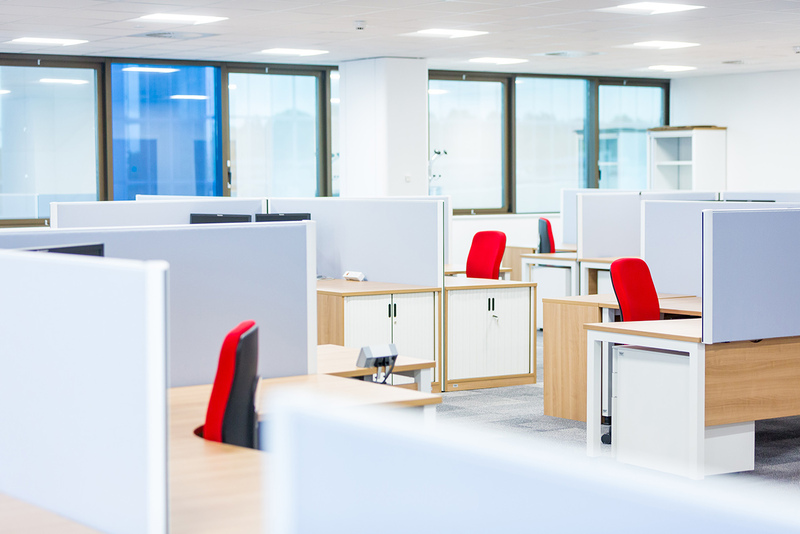 Commissioned in the early 1980’s and constructed in 1982, Sykes were responsible for a major multi-million-pound refurbishment project to bring the office interiors up to modern day expectations. The original interiors were conceived and fitted out more than 30 years ago and had become very dated. 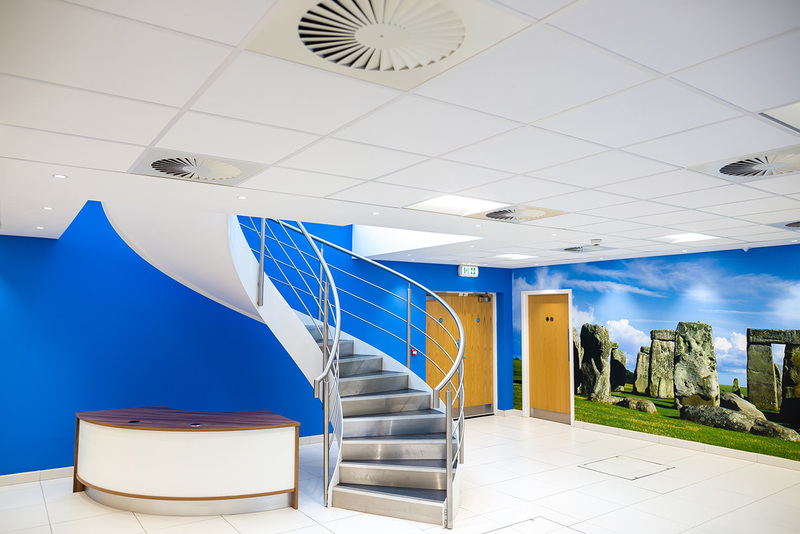 In particular, the ground floor reception and east accommodation was seen to lack sufficient circulation space for the number of staff and visitors using the building and deficient in toilet facilities. The offices remained in full occupation throughout with over 600 members of staff, and so works were carefully phased, working closely with the end users to manage disruption. 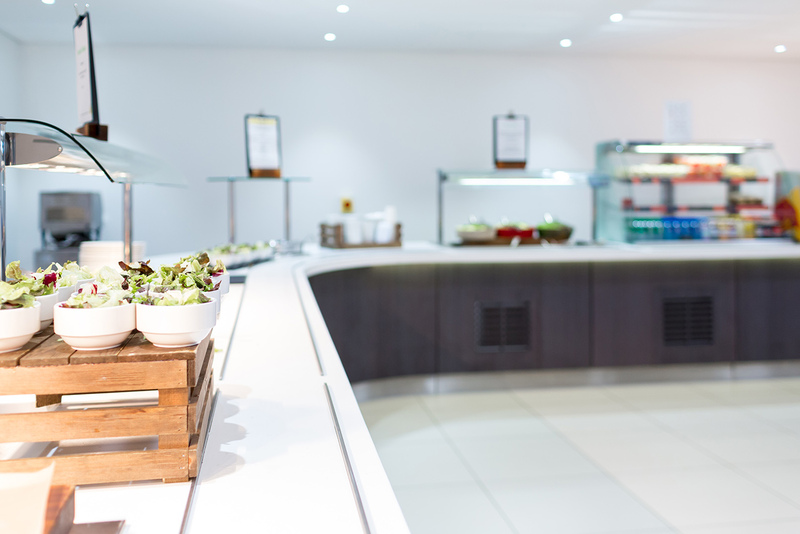 Over the course of a 2.5-year period, Sykes designed, refurbished and fitted out the six-storey office including over 700 workstations, formed a new 250 cover restaurant and canteen facility, reception areas, meeting rooms and plant rooms. Works also included an extension to facilitate greater circulation around the central lifts and provide additional staff facilities. Sykes began working with this oil and gas company in 1994 and we have had a maintenance contract in place for their London estate since 1999. Given their global operations, it is imperative that their sites are operational 24/7, 365 days a year. Since completing the refurbishment, we have additionally extended our maintenance contract to cover this site.